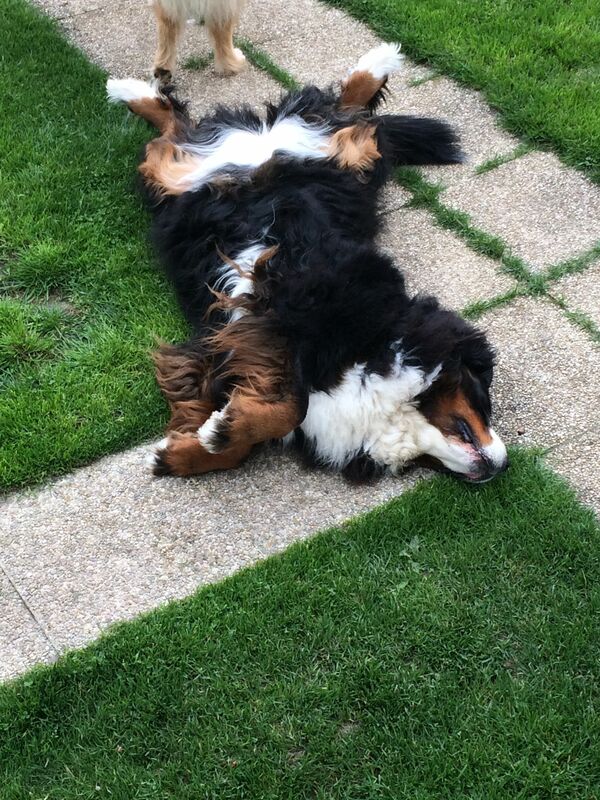 Dog Behaviour And Body Language: What Is My Dog Trying To Tell Me? There comes a point of time when a Dog owner may ask their Pet, “What are you trying to say?” Wouldn’t it be helpful, cool and absolutely fun to imagine a world where Pets and humans spoke and understood the same language? 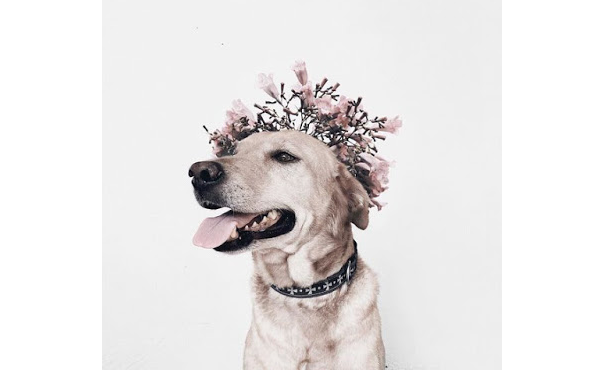 Though that thought has proven to only be conquered by humans pretending to bark or howl and Dogs that managed to speak or cipher a few words of the human language, there are other ways to reading your Doggy’s mind! This may be a little tricky at first, especially for inexperienced owners. Regardless, it all boils down to a little time and keen observation. One of the many ways to provide the best for your canine companion is ultimately understanding them. Having spent all our lives with humans, we’ve pretty much grown accustomed to being able to read the people around us. 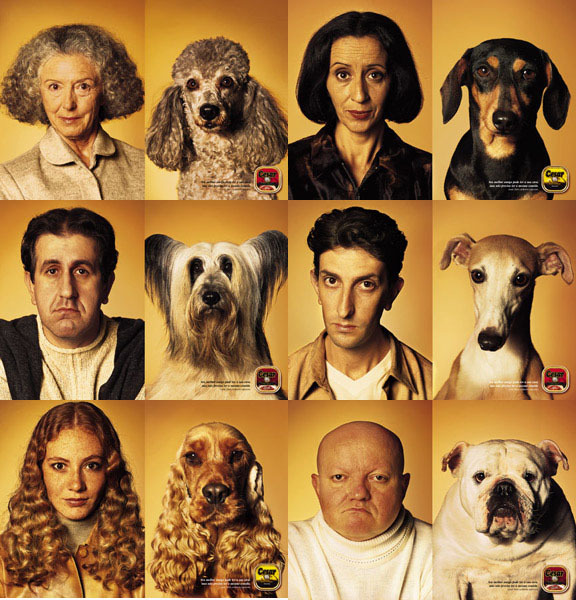 Like humans, Dogs are predictable through their actions and emotions— two forms of utmost expressions. Observing and spending time with them allows you to be a better judge when it comes to their actions and emotions. 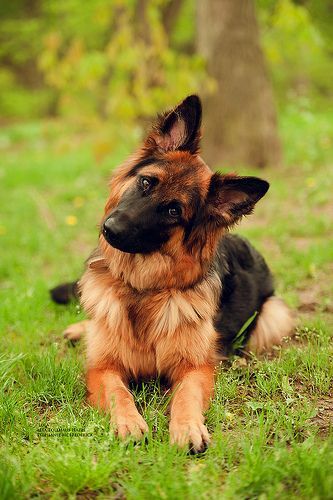 You would be glad to know that our Canine companions are way easier to decipher than humans! Tensed Body — Every Doggo's personality is unique to their own, so just how do you tell if your Dog is angry? An excellent example of aggression can be observed when a Dog’s body looks tensed-up, from the tail, back, head, ears, and legs. Teeth Baring — Another display of aggression involves the universal sign of teeth baring. At this point, the Dog is on guard and ready to attack. They'd basically look like a wound up spring just waiting to snap. Quick Note: Even if your Dog may not have displayed any form of aggression towards you, certain unpredictable situations arise when in contact with other humans and/or animals. Prior training with corrective behaviour and frequent socialization prevents accidents. Let’s keep each other and our Pets safe! 2. 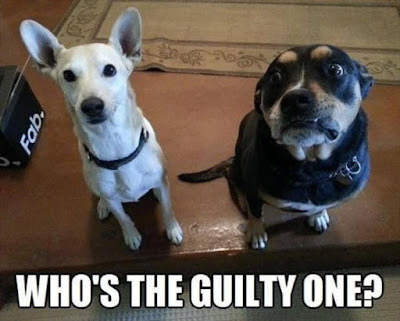 Dog Behaviour: Fear Or Anger? 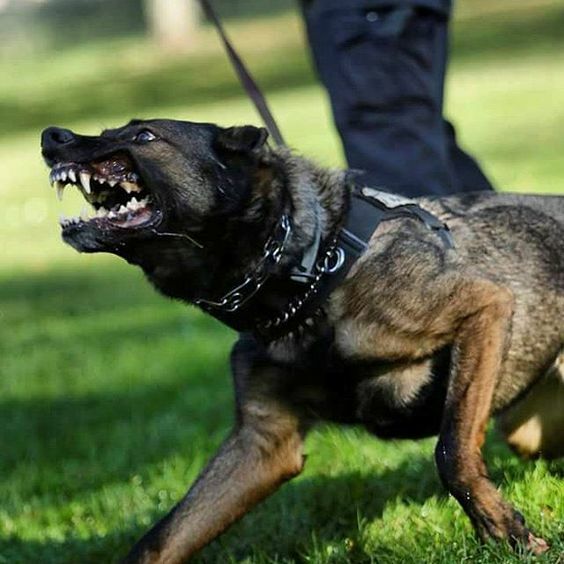 Sensing fear from a Dog can often be confused with anger— your Dog may be portraying all the similar behaviours as to that of aggression initially. Fear from your Dog has an obvious sign of submission, your pooch eventually backs away from a situation, and it does not wish to fight. Heads up though, something has definitely gotten its attention, and it feels provoked but frightened. 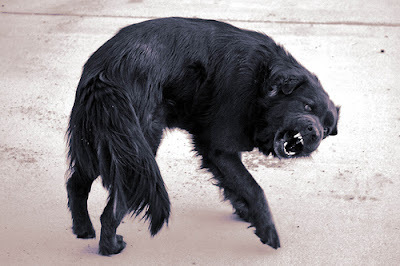 Cowering Body — As opposed to the body being all tensed-up as with aggression, the Dog's body begins to cower, followed by a slow retreat backwards. Tensed Body — Excitement is an emotion all Dogs are revered for! While your Dog’s body might also be tensed throughout, this time its followed by charging at you with a wagging tail, soft medley of woofs, and bright doe eyes. Play Bow — On top of all that, they adorable motion experts refer to as the Play-Bow springs into action. 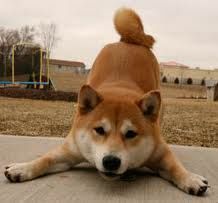 This is when your Dog lowers the front of their body and front legs (much like a regular stretch)— letting you know just how delighted they are upon your return or how much fun they're having during play time! With a little practice and patience, understanding your Dog's behavioural traits such as the main pointers above comes naturally. Building a bond and living closely with your furry companion involves more than you trying to clap with one hand, your Dog is learning more about your likes and dislikes too! The following is a quick guide to common behavioral expressions you most certainly will encounter from your Dog. Body Language — Tucked tail in between legs, lowered or flattened ears, adverting eyes and cowering body. When your Dog is comfortable with its surrounding and the family's presence, a clear tell-tale sign is how they are able to be at ease almost anywhere in your home. Language and communication doesn't even begin to do our Doggo's justice when it comes to them understanding us. Instead, they rely instinctively on sights and sounds of their surroundings. Whistle an odd tune or making unknown gestures and you'll see the adorable, confused look on your Dog! Body Language — Tilting head, focused facial expression, steady body composure and possibility of a slight wagging tail. Simple and common behaviour may mean so much more to your canine kids than you'd imagine, a simple belly rub is so much more than a pleasurable moment— an exposed belly is the ultimate trust and sign of love. Body Language — Laying down and exposing belly (time for a belly-rub! ), sitting down with back facing you (let me protect you), licking you (kisses for you). Have YOU got a tip to add on? Your voices are important to us and the Pets community! Our readers are encouraged to share their Pet-related reviews of a place and its services, experiences, even lifestyle tips and tricks to better our Pets lives, on our platform, one paw at a time. Be a part of an educational and informative Pets community because at ThePetsDialogue, your voices could make a huge difference on a global scale.